Everyone loves to bowl! No matter the occasion come celebrate it with us! Birthdays, Group Events, Church Outings, we can do it all! November - April we have set times that we book our groups. Due to high demand, we suggest you book at least a week in advance. Arrive 1/2 hour prior to your party for your setup time. Tell your guest to begin arriving 15 mins before the starting time of your party. Remember your party has a starting time and finishing time. Remind your guest to bring socks. We'll supply your party with garbage bags. Just throw your garbage in them, and we will take care of it. 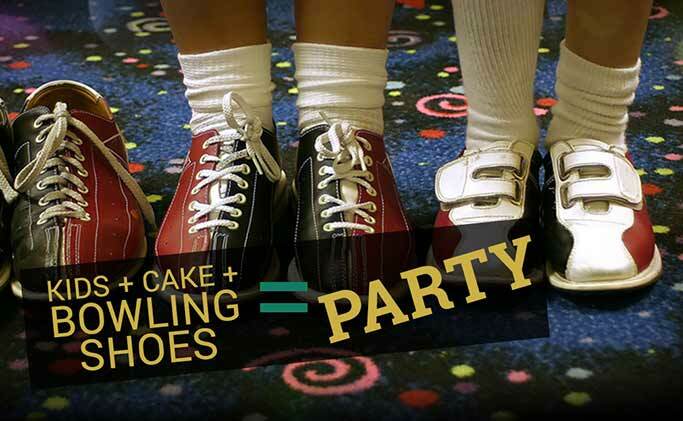 You can reserve your birthday party event by calling 724-463-7443 daily before 5pm or by booking online. Group packages are similar to the Birthday Packages above. You can add these to any package. Strike up $$$% bowling! Use America's most participated sport to raise money for your organization today! Call 724-463-7443 today and schedule your next fundraising event!